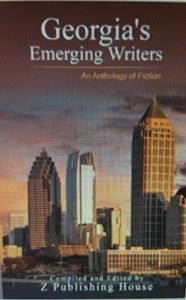 Announcing the release of Georgia’s Emerging Writers, An Anthology of Fiction published by Z Publishing House. A compilation of short stories by Georgia writers taking starting steps on their professional careers. The stories are like appetizers that leave you hungry for more. A sampling across different genres such as science fiction, fantasy, absurd, satire, literary fiction, and, of course my personal favorite, mystery. Means, Motive, and Opportunity are not always enough to lead the detective to their man. Sometimes what you have is only a “Fleeting Victory”. 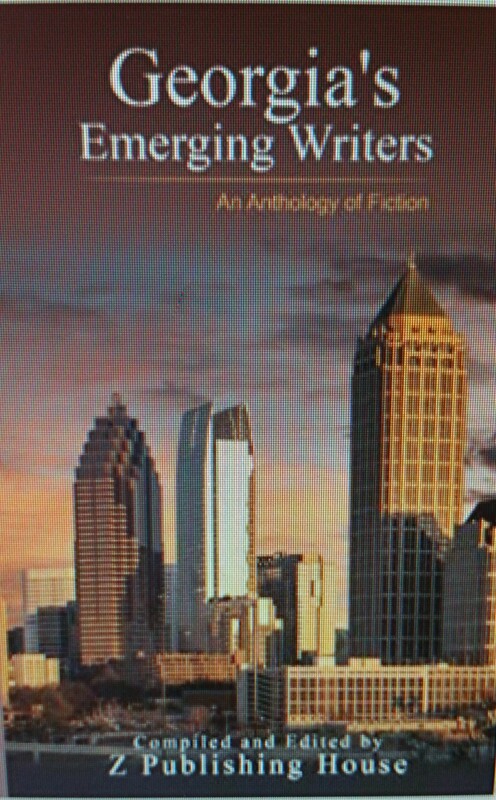 Read my short story in Georgia’s Emerging Writers available on Amazon and directly from the publisher. A sampling of stories to entice readers. Z Publishing does a profit share with its authors. Using their link gives me a small remuneration, Please consider using it if you are looking to buy a copy and read my story.